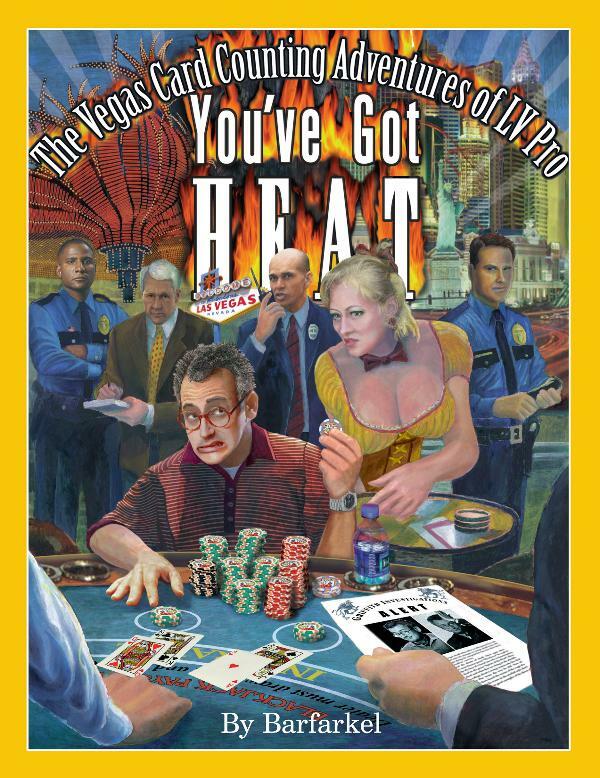 Maverick Vinny DeCarlo created the ultimate guide for card counters on how to "get away with the money." For the first time, Vinny reveals insider secrets of casino surveillance--a goldmine of knowledge for the advanced player! Tapping into his 27 years in the casino industry, many in surveillance, DeCarlo unveils behind-the-scenes information on the strengths and weaknesses of TWENTY-FIVE Las Vegas casinos AND their ability to catch card counters. A master card counter himself, DeCarlo knows how to take advantage of casino loopholes to avoid detection while beating them at their own games. Now you can too with the never-before-published information contained in his book. 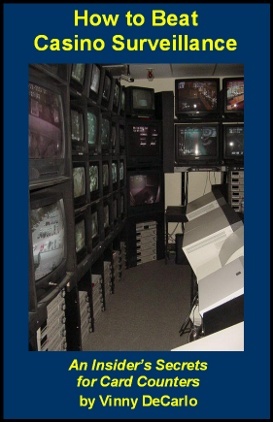 Twenty-five specific casino reports summarizing the strengths and weaknesses of each casino's surveillance and security departments, including the casino supervisors working in the pit. With this inside information, you'll know when to play and how to play to avoid detection. (click here for a list of the 25 casinos). Over two dozen solid tips on how a card counter should play to "fly under the casino radar." Exclusive insider information on what casino surveillance employees look for when confronted with a suspected card counter. Note: this is an e-book that you read on your computer. You can read it immediately after ordering. Print versions are not available. How To Beat Casino Surveillance is 85 pages covering 25 Las Vegas Casinos with insider secrets not available anywhere else. 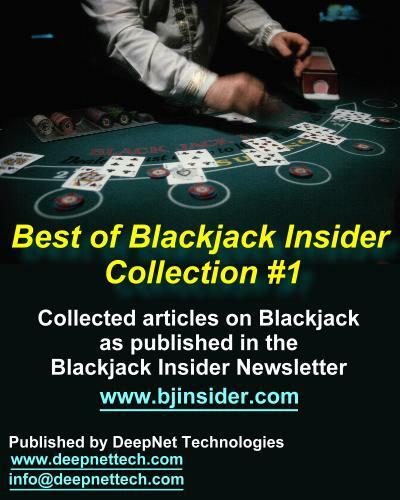 How To Beat Casino Surveillance is only available in electronic format as a PDF document. Nothing is shipped to you. Once you place your order, you can immediately download the e-book to your computer where you can read it, or print a copy (either using your printer or at a local print store such as Kinko's). The e-book is only available in Adobe Acrobat format, and can be read with the free PDF viewer software, available from: http://www.adobe.com/products/acrobat/readstep2.html. Technical assistance is available for customers with questions (e-mail us at qus@bjinsider.com). No refunds on digital goods, such as this e-book. 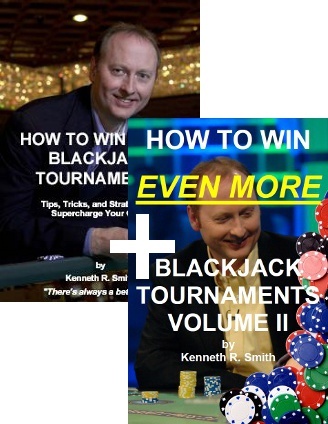 Editor's note: The Sahara casino has closed since the publication of this e-book.